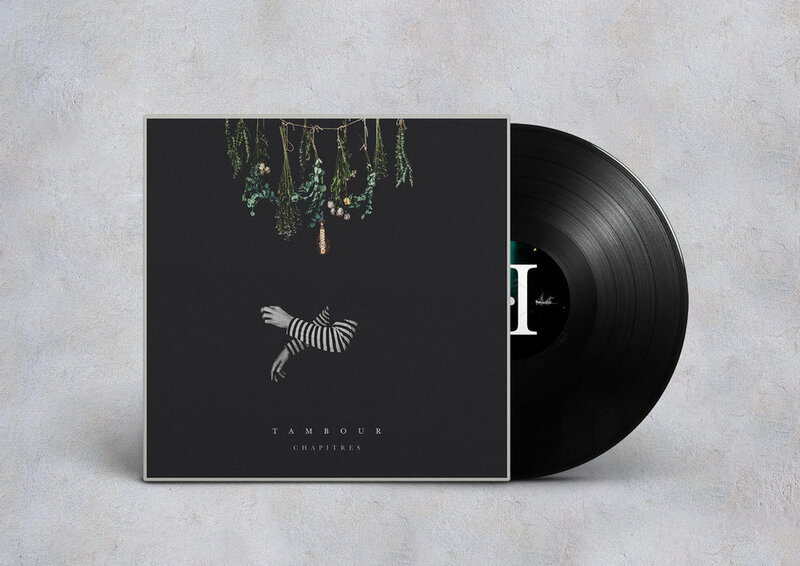 Moderna Records is celebrating Record Store Day 2017 with the release of its very first vinyl in partnership with Return To Analog : Montreal neo-classical composer Tambour’s Chapitres. 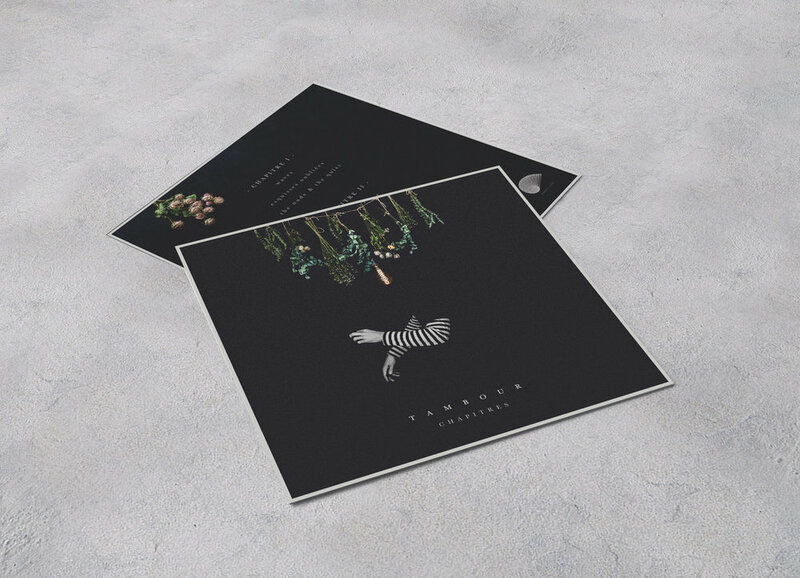 This collection presents a selection of tracks from Tambour (aka Simon P. Castonguay)’s acclaimed EPs Chapitre I (2015) and Chapitre II (2016), here reunited under a single banner and pressed on limited-edition high quality vinyl with brand new artwork by Marie-Pier Meilleur. 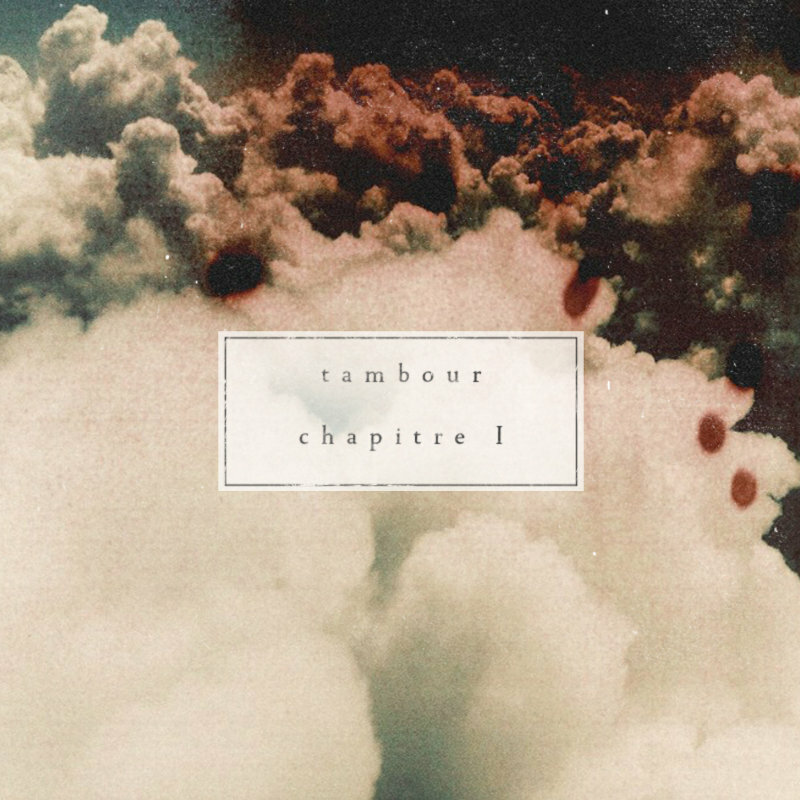 Mixed, mastered yet partially recorded by Canadian awarded producer Pierre Duchesne, Chapitre II is Tambour’s return to twinkling piano and lush instrumentation in a dazzling waltz-influenced effort. The composer dives once again into his melancholic universe, inviting listeners into a cinematic world somewhat reminiscent of Yann Tiersen's soundtracks. Melodies at times melancholic, at others joyful, evolve unexpectedly through moments of contemplation, curiosity and nostalgia ; intimate, spacious moments punctuate an otherwise continuous flow of movement. Amongst many contributors, the album involves a special featuring of Pietro Amato, french horn player in Arcade Fire’s albums (Funeral, Neon Bible, The Subburbs) and Amon Tobin’s (Foley Room). 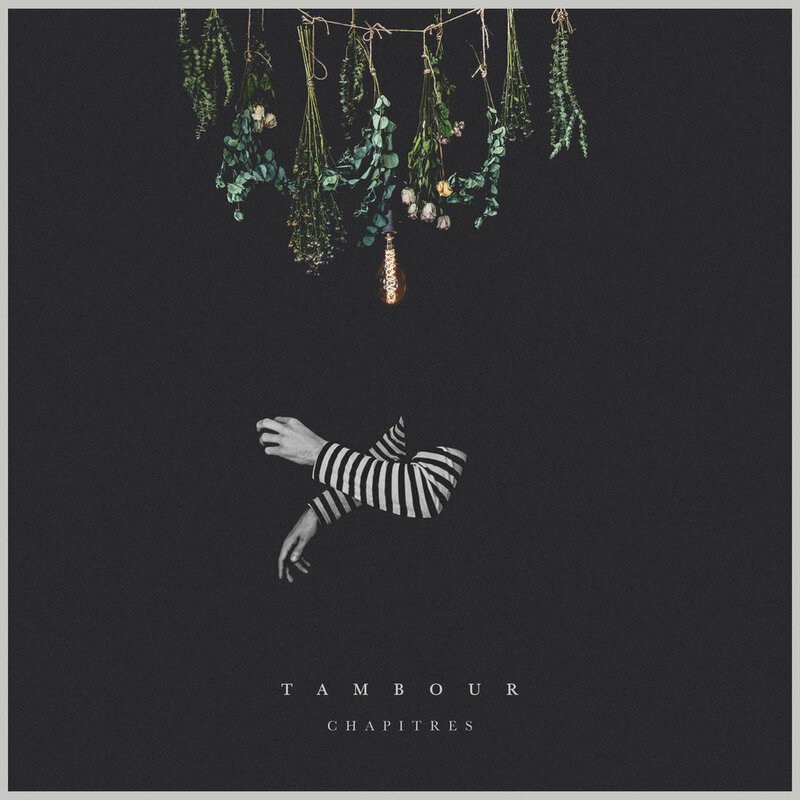 Chapitre I reveals Tambour's talent in crafting cinematic soundscapes from modern classical structures. Throughout each movement is portrayed a vivid imagery. Piché-Castonguay’s first take on minimal classical uses acoustic instrumentation, but its richly layered textures plunge the listener into an ocean of sustained, swelling atmospherics.